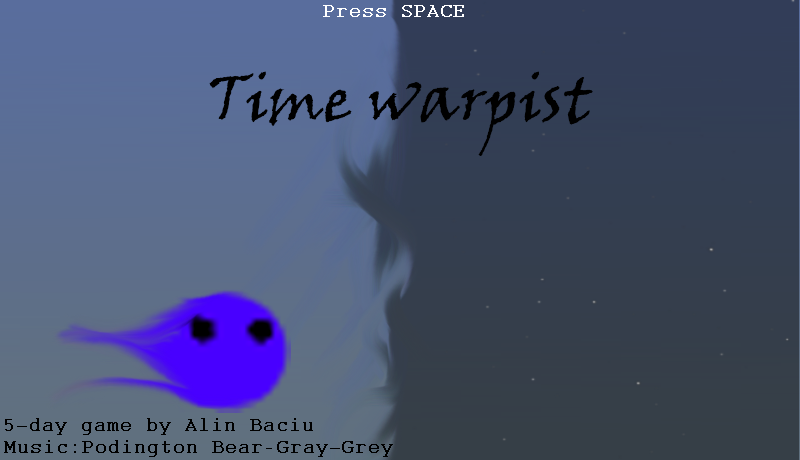 Time warpist | AwkwardGames - Quote: "AwkwardGames ftw!" Update! 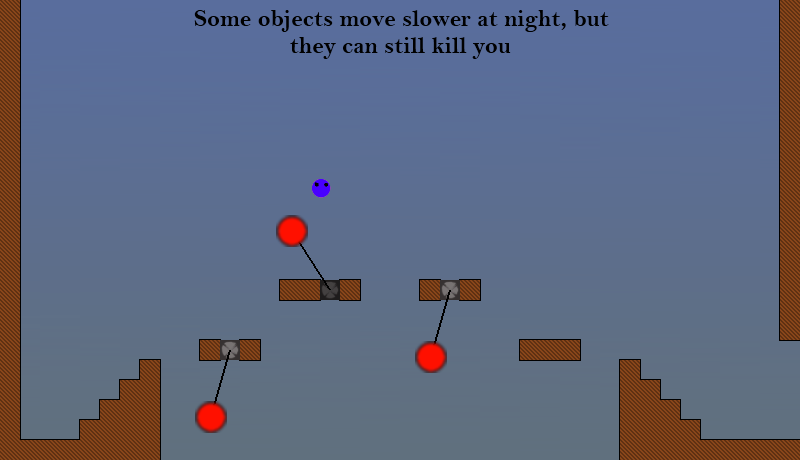 Fixed the “can’t run on 64-bit java” problem, and the frame-rate problem. If you have problems getting the game to run I’d suggest installing the newest JRE. 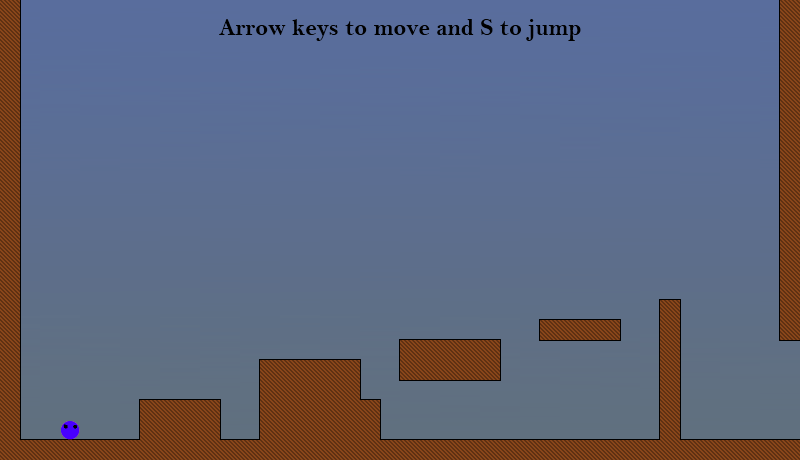 The game uses jbox2d for physics. This entry was posted on November 29, 2010 at 09:22 and is filed under 7-day games, aw-games, awkward with tags 2D, Alin, awesome, Baciu, Box2D, games, java, physics, prototype, Tayron, testing, time, warpist, windows. You can follow any responses to this entry through the RSS 2.0 feed. You can leave a response, or trackback from your own site.